I want to talk to someone about Isto. 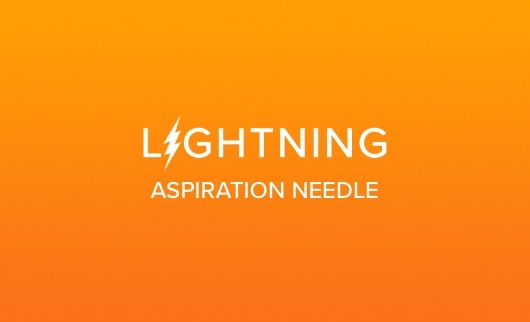 Your submission has been received! A member of the Isto Team will be in touch shortly. 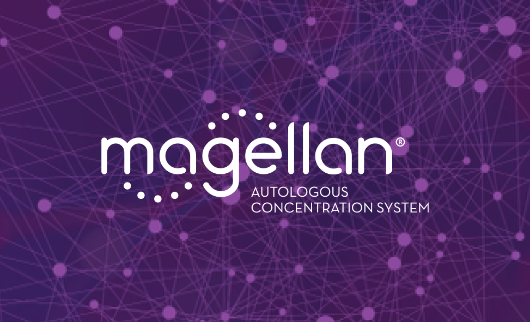 Magellan is optimized to provide high concentrations of platelets and cells in low final output volume with the flexibility to process bone marrow and whole blood using a single kit. 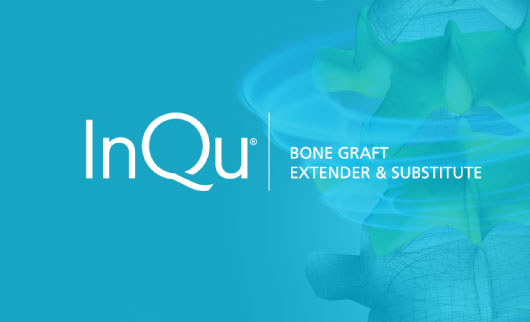 InQu, a novel biosynthetic bone graft, creates a natural microenvironment that promotes new bone formation in spinal fusions and orthopedic procedures. Sterile fenestrated Cannula with universal chuck attachment of use on standard surgical drills for smooth aspiration of bone marrow. 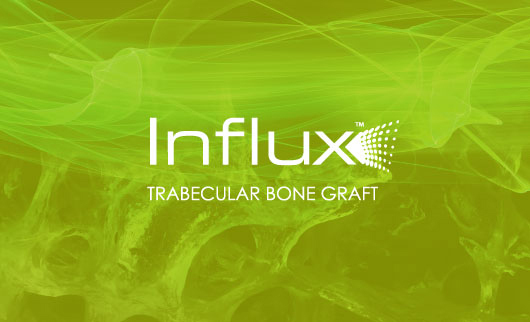 Influx is a natural bone graft material made of 100% demineralized trabecular bone. It provides an osteoinductive, flexible scaffold for cell growth, making it ideal for a variety of spinal and orthopedic surgeries. 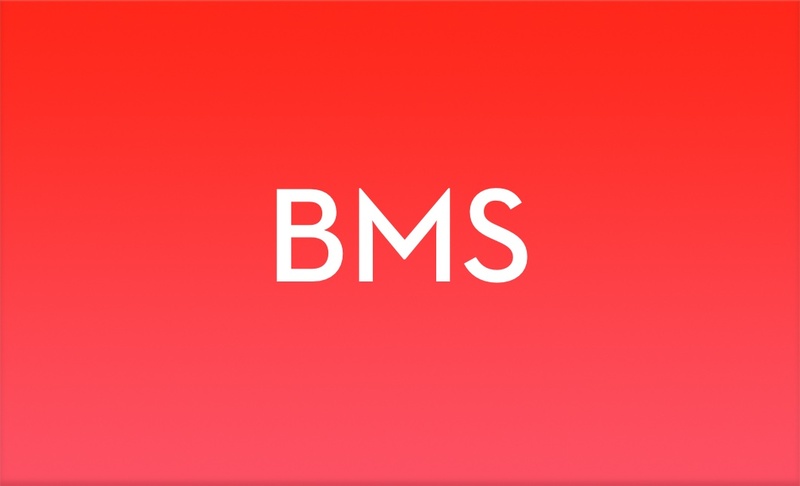 Professional joint commission compliant blood management services including autotransfusion, orthopat, and perfusion.